Reports that the Hammers made a £8m bid Manchester United for Tom Cleverly are simply not true. The chairman’s son Jack Sullivan took to twitter to confirm West Ham have not made a bid and Tom Cleverly will not be coming to West ham. The rumour surfaced earlier this afternoon on the Internet after a commercial sport radio station made the claim through one of their reporters. 34% of football fans say Andy Carroll is the worst transfer in Premier League history with Fernando Torres 2nd and Eric Djemba-Djemba voted 3rd. Barcelona’s Alex Song is believed to be in talks with the Irons as the club attempt to sign the former Arsenal midfielder on a year’s loan deal. 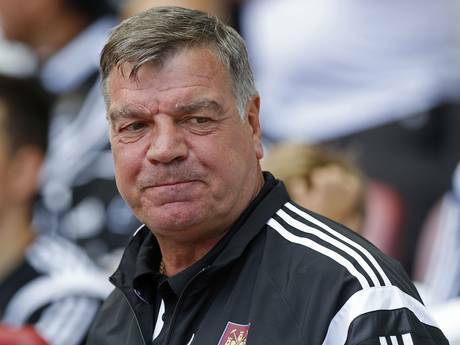 Sam Allardyce’s half assurances that he expected no departures from the club before the window closes look a little frail this morning. West Ham are today bracing themselves for a fresh move from Hull to grab Mohammed Diame. 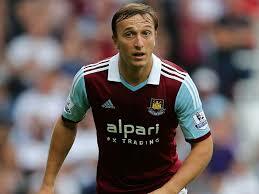 Mark Noble is reported tonight to be ready to take his international chance with the Republic of Ireland. James Collins has targeted the away match at Hull on Monday September 15 for his return. Former Hammer Sammy Baldock has joined Championship club Brighton on a four-year deal for an undisclosed fee. West Ham are gearing up for a frantic last four days to the summer transfer window with a central defender believed to be at the top of the wanted list.